Every corner of a house is important as it is the space where a person feels more relaxed. Your home defines the person who is and collection defines what you love & about your lifestyle preferences. 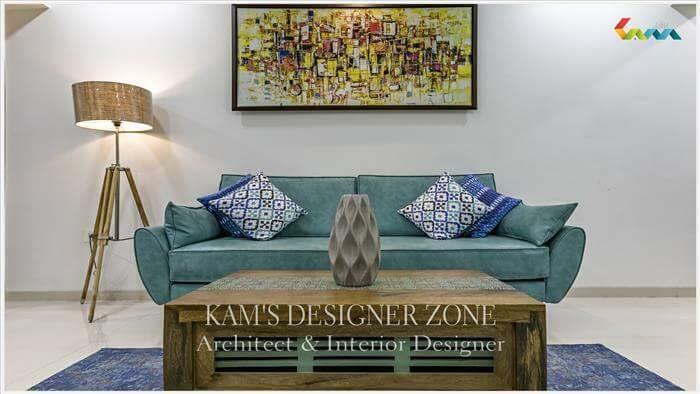 You can see dreams of your home interior Kam’s Designer helps to transform it into reality. We help you help you right from the conceptual stage to the final look of the house including the color coordination, kitchen, kid’s room, furniture and more. Some of the latest home interior designer trends that is very useful while doing interior is home. 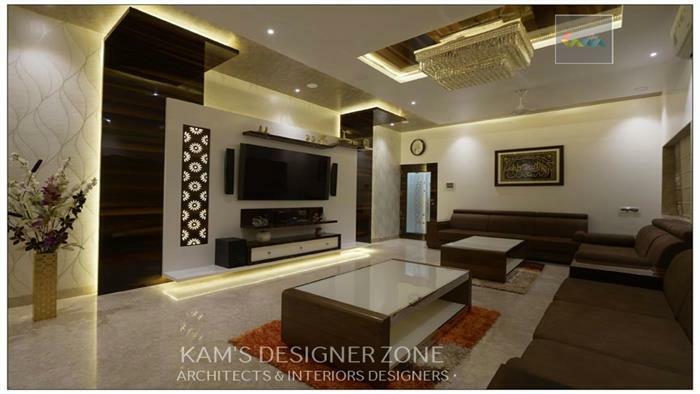 Living Room: Everybody wants to give a personal touch & best design for Living room. 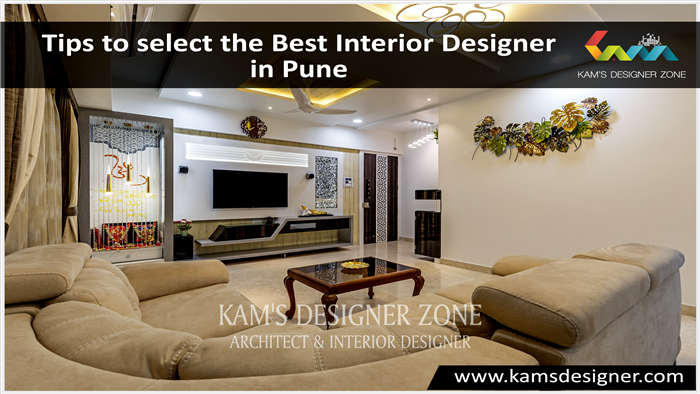 We help to give a unique & impressive look to your home by expert team of Interior Designer in Pune. It is the place where we spend most of the time so living room furniture can be soft. 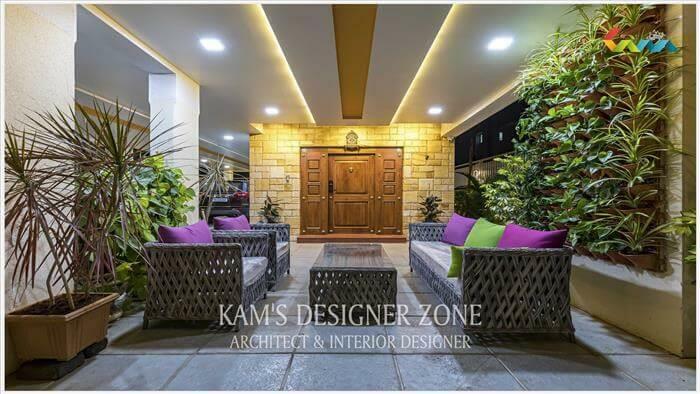 We work on client’s needs and requirements & our main focus while doing interior is on harmony, rhythm and balance. Dining Area: Mealtime is the best which we spend with our closer means family and friends. 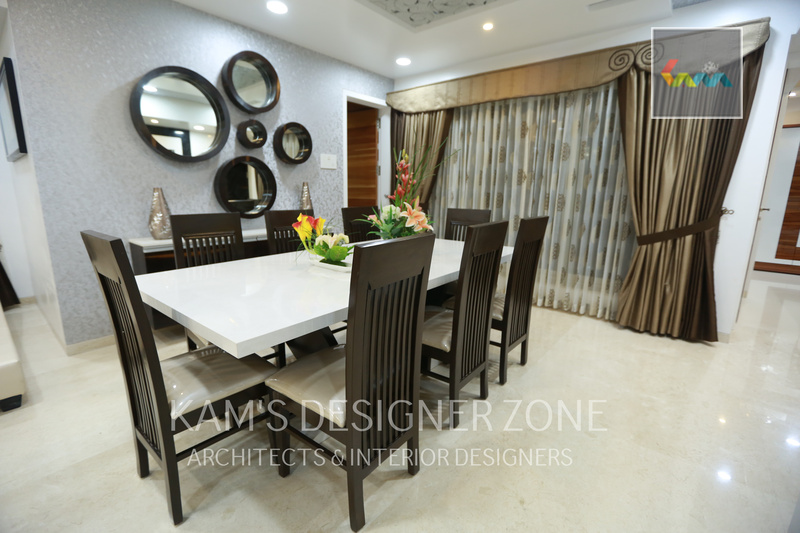 Now a day space is big problem so you can use latest dining table which save your space & give new look to your home with the help of Interior Designer in Magarpatta. Kitchen: Kitchen is the heart of home. A kitchen is a special place in any home & especially ladies spent their more time for cooking delicious and favorite foods which is healthy for all family members. Kitchen is place where you reconnect with family & friends. Adding ceramic tiles behind & around gas makes easier while cleaning. One thing is remember while doing interior of kitchen storage place is very important. Bedroom: Every couple shares their personal thing with each other. You have to give personal touch to your bedroom. You can use lampshades with fused lighting & beside lamps for creating more romantic atmosphere. Use light color like pink, grey, sky blue & light green. Use wall paints. Kid’s Bedroom: It is very difficult to design your little prince or price’s room. While you are doing interior of your children’s room is not only aspect but also storage is very important. You can make storage space under bed, drawers & shelves at height which is accessible for your children’s. .